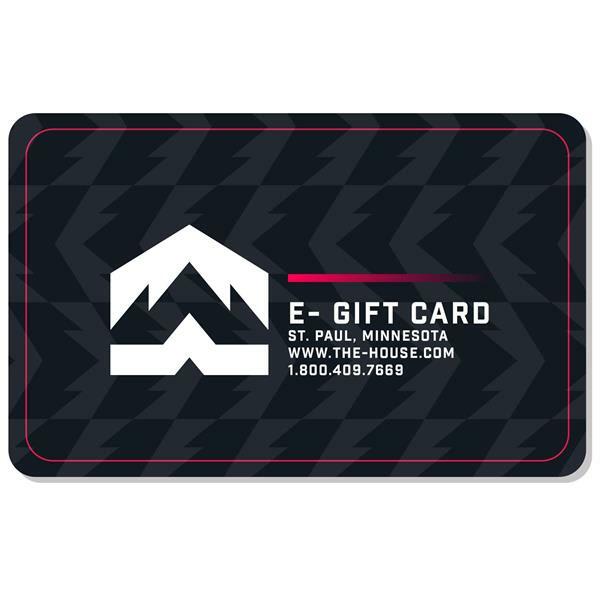 The House Gift Certificate lets you take advantage of the best buy and surest bet in gift giving. How can you go wrong? It's always exactly what they wanted; the right color, the perfect fit not to mention exactly what is in style. You'll be the hero with the birthday boy or girl, at that company party (puckering up to the boss) or with your special someone. If you have any questions, just pick up the phone and call us toll free at 1-800-992-7245. Birthday gift - he wants to buy a snow board! The House has the best deals online for snow sport enthusiasts! 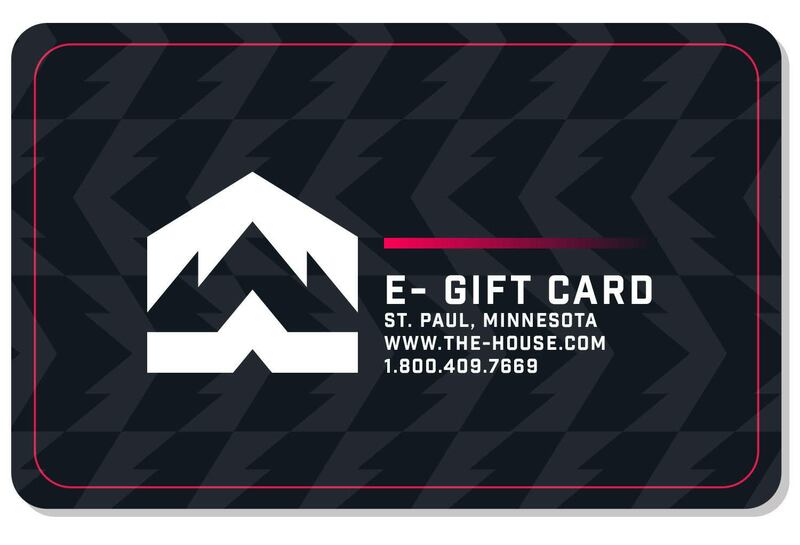 The gift card was a Christmas gift for my son who orders all his snowboarding items from The House. To give our boys 17 and 20 the option to pick between boards. Because my son is in the Air Force and stationed in SD and I wasn't sure which snowboard he would want, so I figured this way, he could get what he wants with the card plus whatever he has to add to it!